Navadwip, Vrindavan, Puri, India; (not confirmed) Russia, Ashtrakhan, Moscow, Sochi, Vrindavan India. 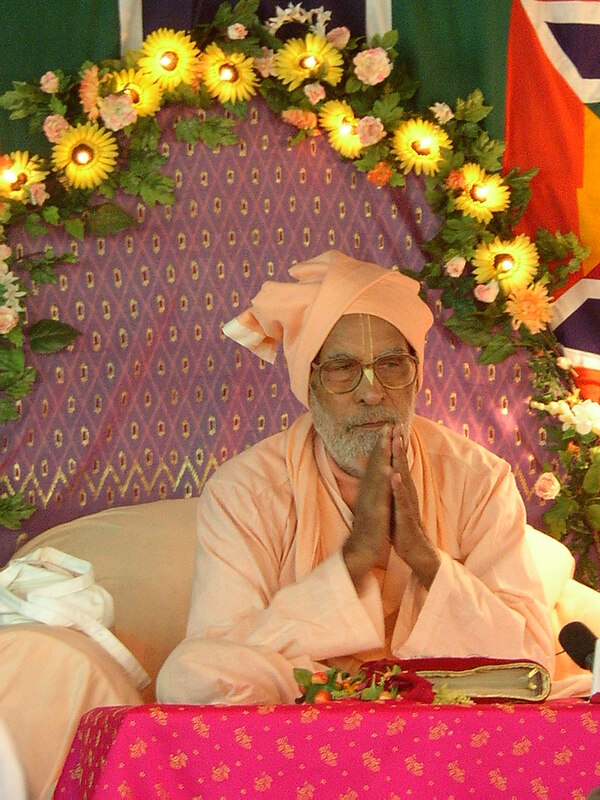 Vrindavan, Navadwip, Calcutta, Delhi, Puri, India. This year will be dedicated exclusively to the construction of my divine spiritual master´s shrine, to the recording of an audio album of sixteen songs and publishing two new books.